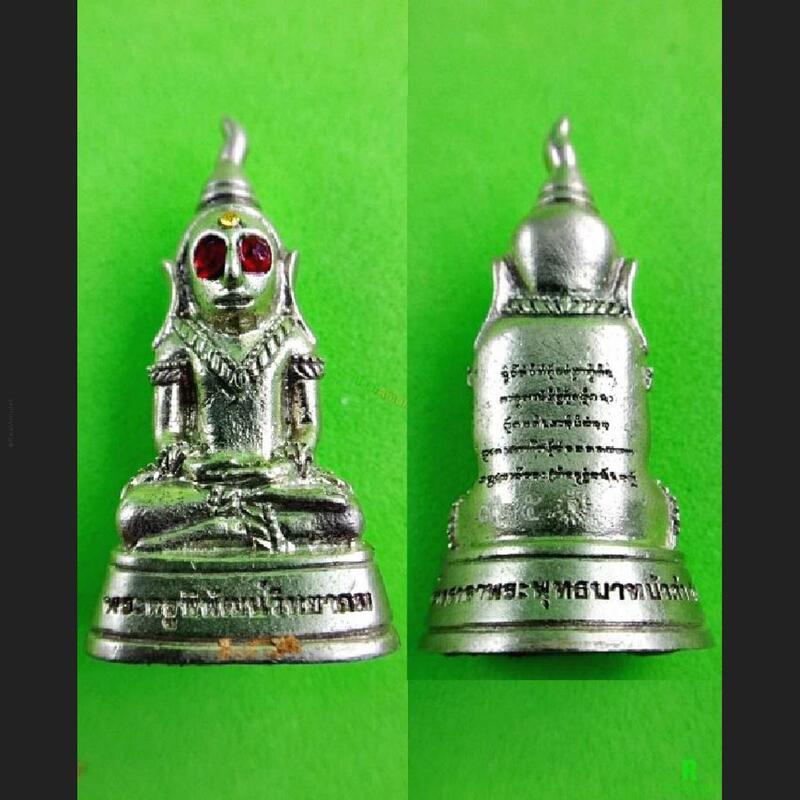 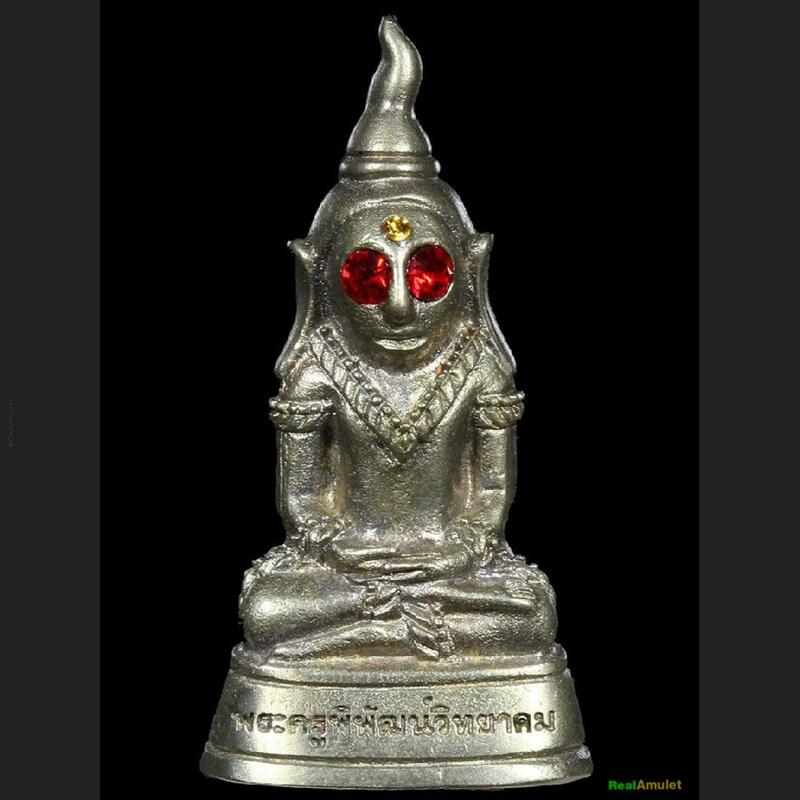 Item 名稱: THAI AMULET NGUNG KHMER MOTHER HEALING LUCKY MONEY RICH FEMALE WHITE JAROEN. 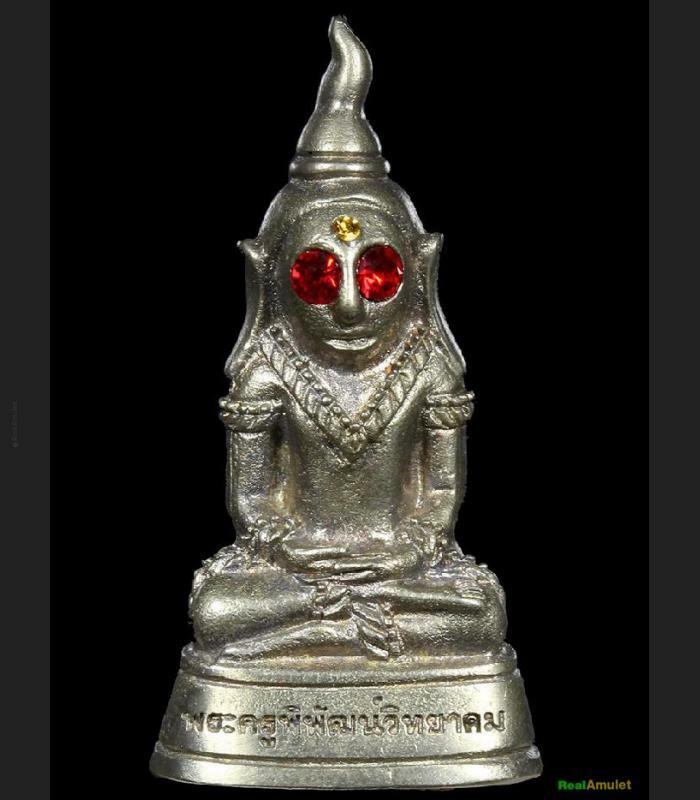 NGUNG-TE-WA-DA-TOUE-MEA (FEMALE), 1ST FIRST BATCH, NAN-NGERN NAN-THONG, INSERT WITH 1 SILVERY TAKUD AT BOTTOM SEAT. 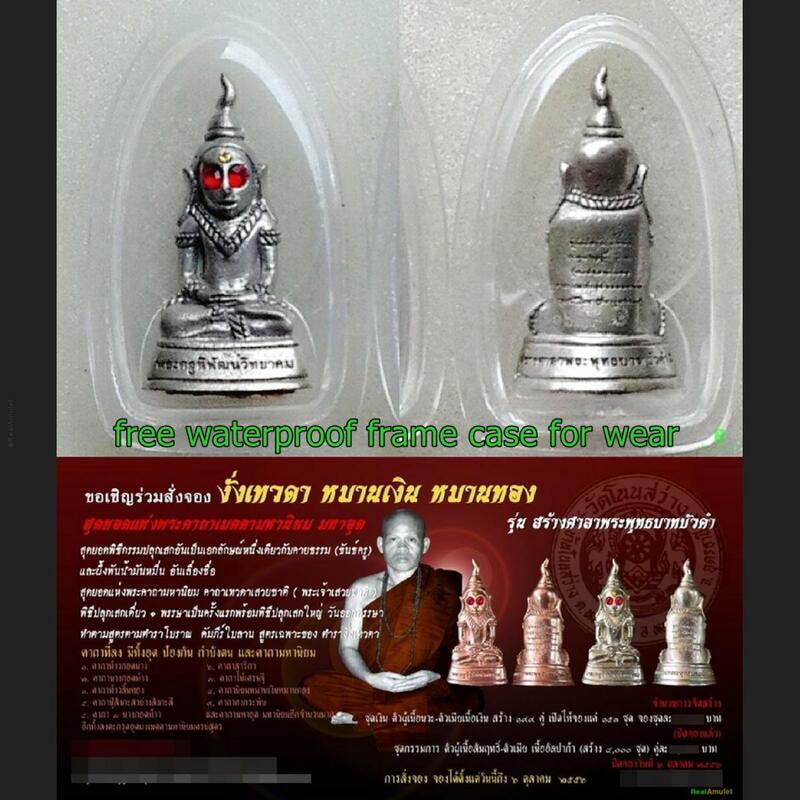 LIMITED MADE 999 PIECE.